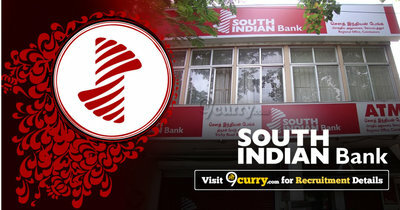 South Indian Bank Probationary Officers (PGDBF) Final Result 2019: South Indian Bank has announced the Result on 07 Mar 2019 for the exam . South Indian Bank SIB PO Result 2019: South Indian Bank has announced the Result on 10 Jan 2019 for South Indian Bank SIB PO Exam 2018 . Eligible candidates may apply online at South Indian Bank's website (direct link is given below) from 10 Dec 2018 10:00 AM to 16 Dec 2018.